Calling out for something . . . So in life we all do the same thing no matter where we are or what we are doing. 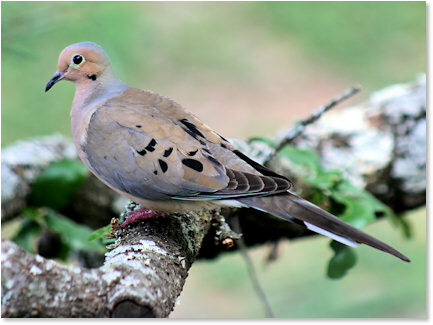 It takes a small coo of a dove to bring us back to reality. Hi there Miss Cricket. Glad you finally posted one good poem to match your photographs. Sure you don’t mine being a regular commenter of your blog?